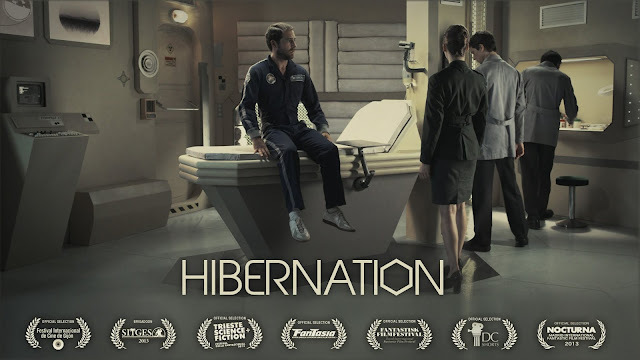 This is the sci-fi short film Hibernation. It was directed by Jon Mikel Caballero, and stars Adam Quintero, and Manuela Vellés. Check out the synopsis and short film below. "Joseph is an astronaut set to go where no man has gone in the Universe through the hibernation program. But something is wrong between him and his instructor Claire, and the countdown for the lift-off is on."